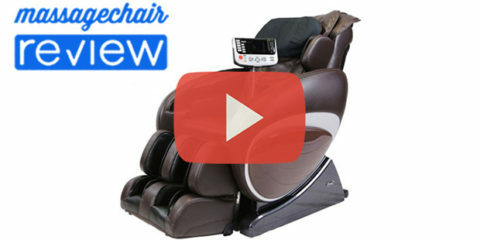 Looking for a great quality massage chair at the right price, then check out the Ogawa Refresh. This is one of our top new releases for 2015, and one of the best deals on the market if you’re looking for a new massage chair this year. We had a chance to test the Ogawa Refresh and overall it was really impressive. 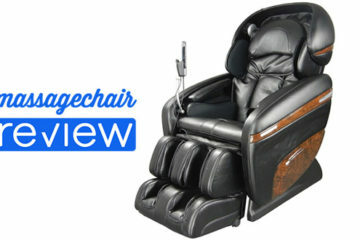 It has a refreshing new look that definitely catches the eye and the overall massage experience is quite enjoyable. Here are some of the things that impressed us the most. One of the most impressive features is the overall depth of the neck massage. 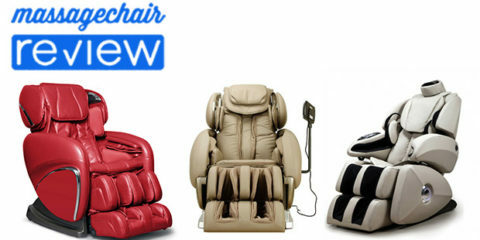 From our experience, most massage chairs in this price range have a moderate neck massage. Not the Ogawa Refresh. The neck massage was nice and deep and it’s able to really dig in. I usually have to remove the pillow pad on other chairs, but the intensity was nice on the Refresh even with the pillow. 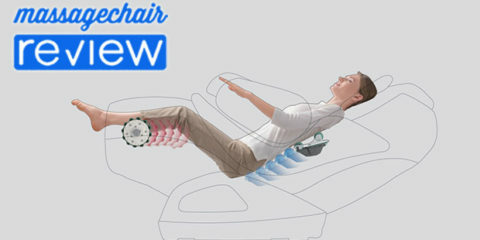 This is probably one of the best features of this chair since so many people suffer from neck pain and really need a deep neck massage. 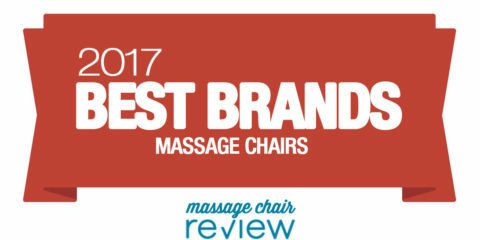 You won’t find many massage chair in this price range that can do a deep neck massage, so this alone make it’s a great choice. The look of the chair was the first thing I noticed when seeing the massage chair for the first time. The material used is very sporty looking and it gives the Refresh a very appealing look that catches the eye. It has LED lighting that can use in a dark room to set the mood, with three colors choices: green, red and blue. The Refresh also has a smaller framework, and is not as bulky as other chairs. This is nice because it is much easy to maneuver if you need to move it. As for the fit, The Ogawa Refresh has a recommended user height range of 5’2” to 6’3”. It also has flared out shoulder air bags to accommodate users with broader shoulders. 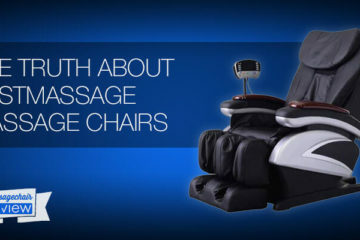 This tends to be an issue on other massage chairs such as the Osaki OS-4000T. The Refresh has the perfect amount of air cells to get a full body massage experience. It has air cells that massage the arms, hands, shoulders, legs, calves, and feet. 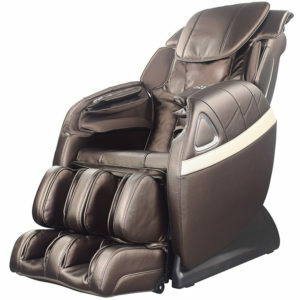 It has acupressure foot massage as well that uses a combination of acupressure and air cells to deliver a tension relieving massage to the feet. There are also 5 levels of intensity controls so you can easily customize the massage. The Ogawa Refresh was designed to be simple and easy to use. There are so many massage chairs that make the massage experience so complicated. The Refresh makes it easy. It has an easy to use remote with all the buttons exposed on the remote. This allows you to easily adjust you massage on the fly for any user. It has a small foot print with about 29” from side to side. This makes it much easier to move around after install. 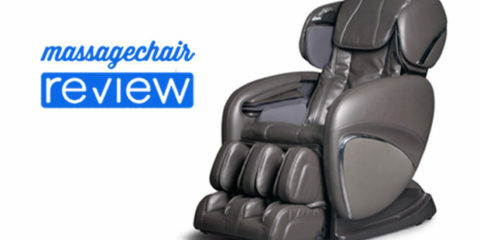 The Refresh is also one of the easiest massage chairs to install. It comes in one box and takes about 20-30 min. The Refresh uses 6 different massage techniques and a handful of pre-programmed massage modes to deliver a nice full body massage. The relax program is one of my favorites. It utilizes a rocking motion that for some reason is just very relaxing. It also has manual massage programs with both strength adjustments for the rollers, and well as intensity adjustments for the air compression. The Ogawa Refresh is packed with features for the price. It has body scan technology, quad rollers, zero gravity, recline, heat, vibration, full body air compression, LED lights, and both auto and manual massage modes. This is one of our top buys this holiday season. 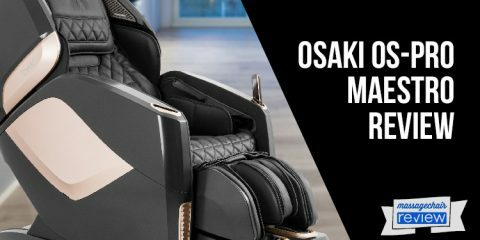 If you’re looking for deep neck and shoulder massage for under $2,400, then the Ogawa Refresh should be on your short list. This is one of our top buys this holiday season. 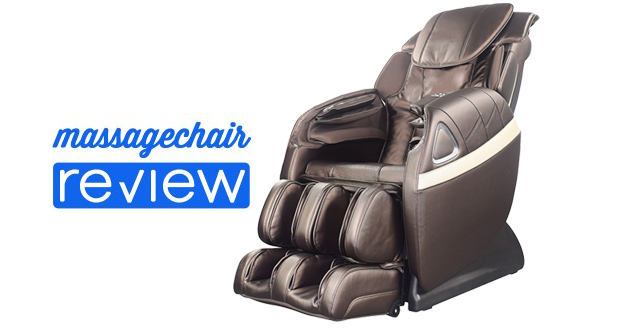 If you’re looking for deep neck and shoulder massage for under $2,400, then the Ogawa Refresh should be on your short list.